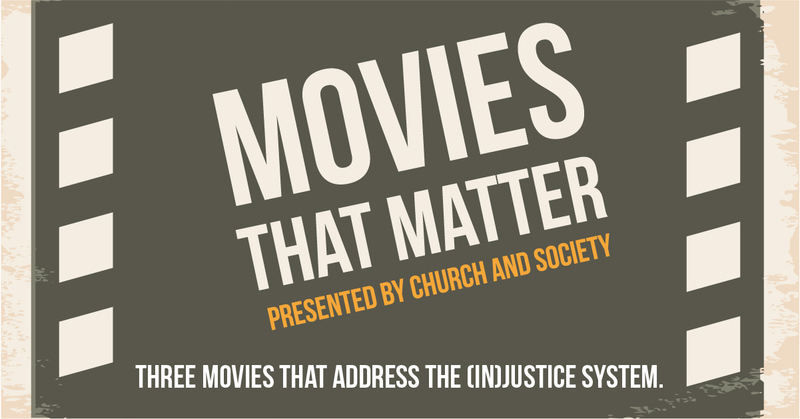 Church and society present “Movies that Matter”, three movies that address the (in)justice system. Bring a friend, we will bring popcorn. A shot in the arm of American consciousness, Do the Right Thing—Spike Lee’s incendiary profile of racial tension and police overreaction—bristled in the veins of moviegoers when it landed in theaters in the summer of 1989. Taking its title from a Malcolm X quote, Do the Right Thing rumbled with youthful energy, dry comic wit, boombox-blasted politics, and an operatic magic unique to New York City.